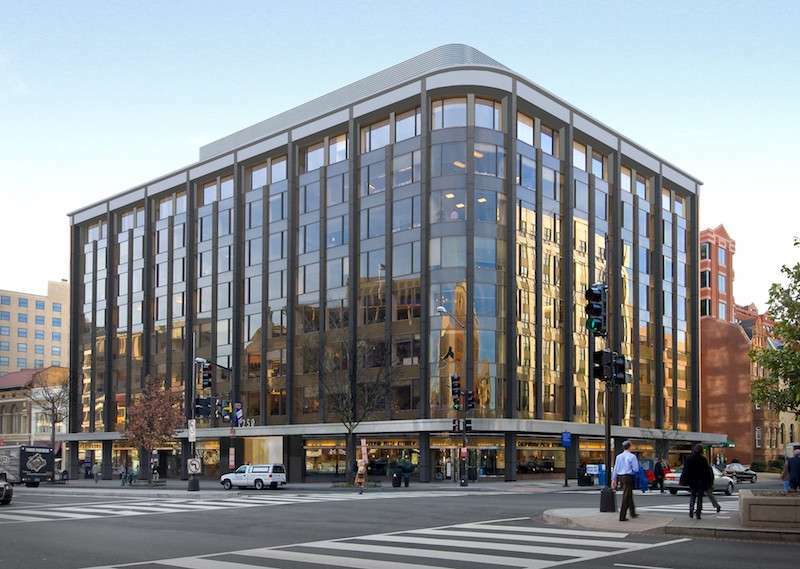 This location could be a great selection for a virtual office in Washington. This professionally trained team is ready to support you with a full menu of services and amenities, such as day offices, meeting rooms and live receptionist. Call us now for more information about this virtual office in Washington. 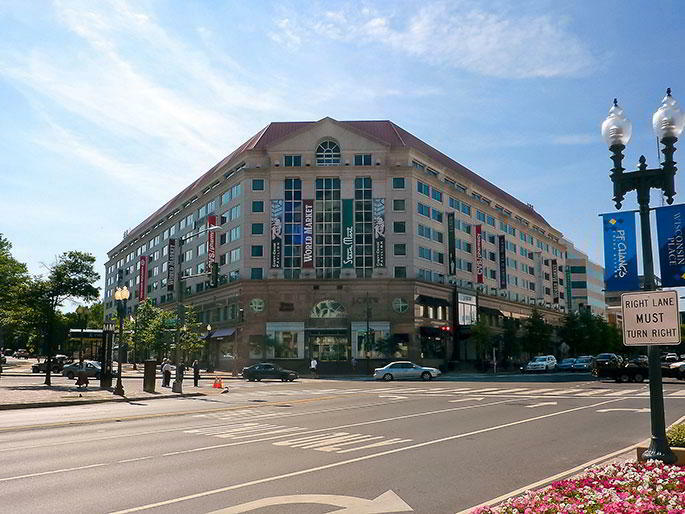 Washington, D.C. virtual offices don't get much better than this fantastic Chevy Chase location at the corner of Wisconsin and Western Avenues. Virtual office clients can work remotely and have all incoming mail and business calls handled by professional receptionists. Reserve a conference room on-demand and work productively with A/V equipment, LCD projectors, and video conferencing. 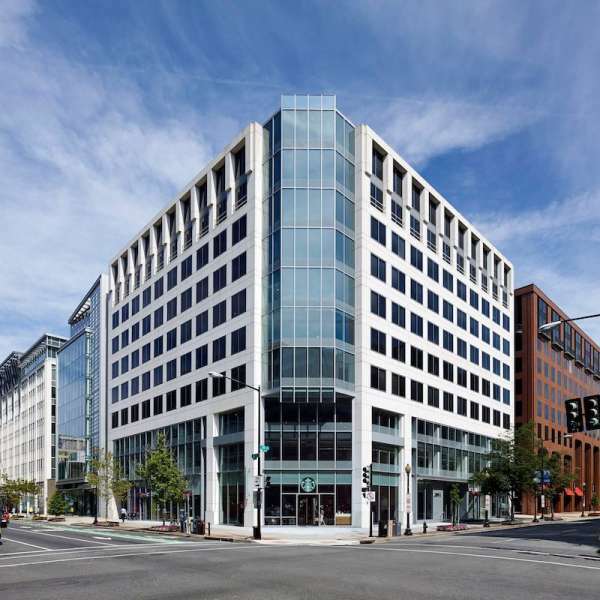 Set up shop in a striking LEED certified building and gain a recognized business address in Washington DC This virtual office provides various live receptionist services and ticks all the right boxes for independent professionals and growing companies. Mail handling and mail forwarding come as standard, and virtual clients also have on-demand access to a range of fully equipped conference rooms. Give your small business a recognized address and professional office front with this fantastic Washington D.C. virtual office. This location offers exceptional services for independent firms including clerical services, mail handling and on-demand day offices. Virtual office clients can also book a meeting room and greet guests with professional conference facilities in a fantastic D.C. location. 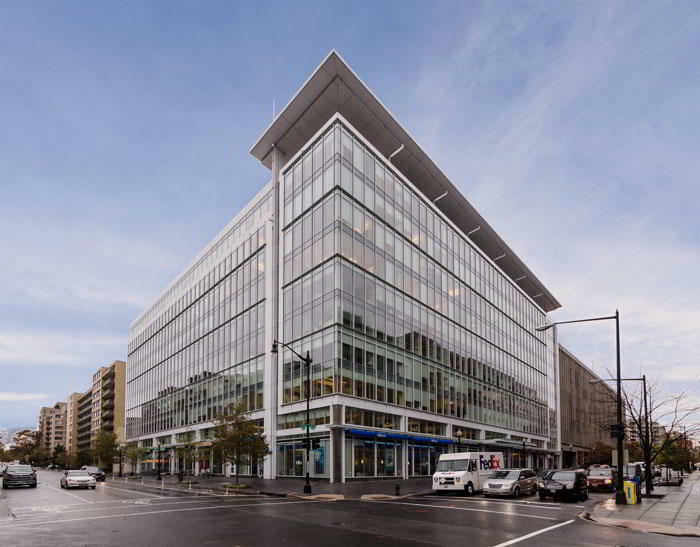 This location offers a good Washington virtual office address. Get the support your business needs at this location, where you will find clerical services, on-demand conference rooms, and more. 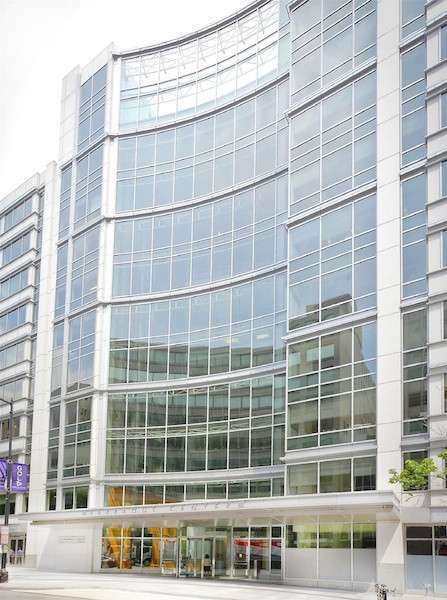 For more information about this Washington virtual office, call us now. 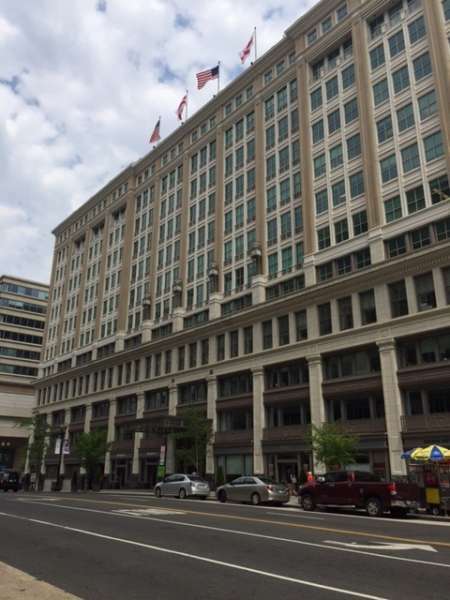 This virtual office location is a good business address in Washington. This professionally trained team is ready to support you with a full menu of services and amenities, such as day offices, meeting rooms and live receptionists. 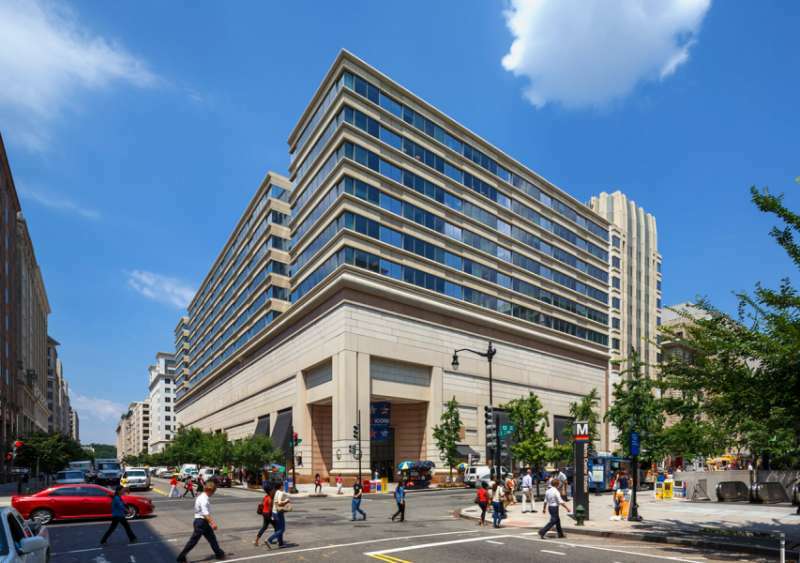 For more information about this virtual office in Washington, call now.